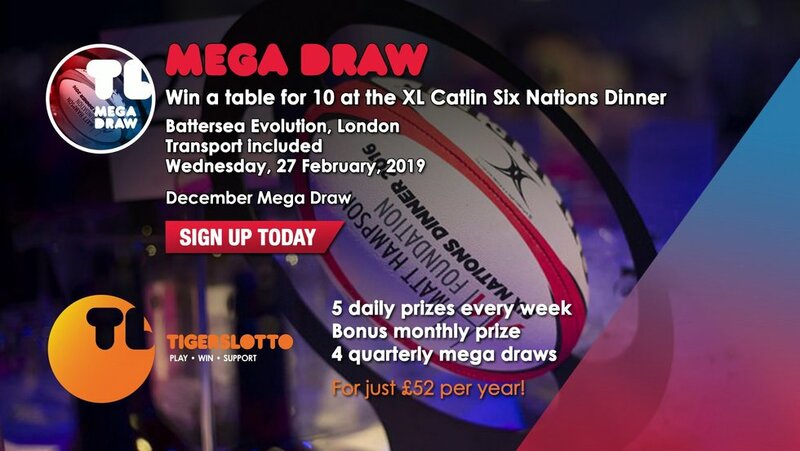 TigersLotto is giving lucky fans the chance to join some of rugby’s most famous faces at the XL Catlin Six Nations Dinner in London in December’s Mega Draw. 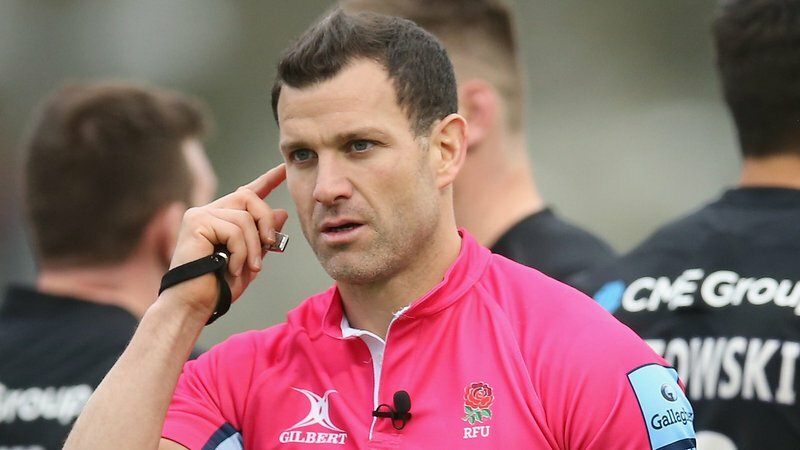 The black tie dinner in aid of the Matt Hampson Foundation has become a fixture in the Six Nations period and includes a three-course meal with drinks at Battersea Evolution on Wednesday, February 27. See what all the fuss is about in last year’s recap video below. TigersLotto rewards fans with weekly, monthly and quarterly draws ranging from cash prizes to experiences. 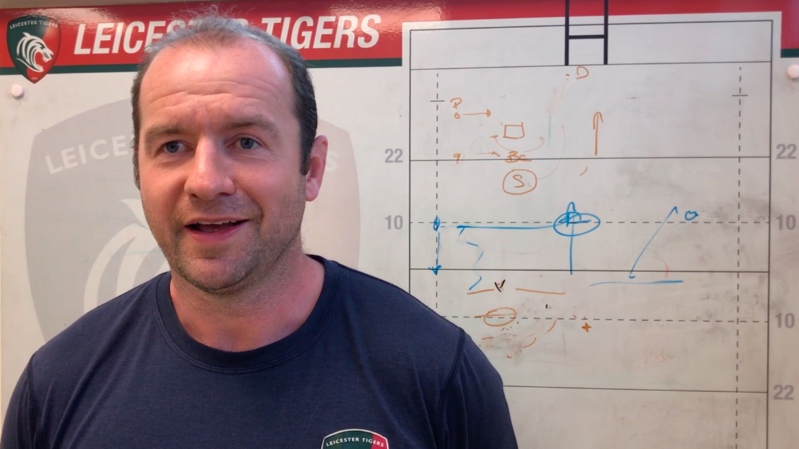 Congratulations to this week’s £100 TigersLotto winners Sue Millhouse, James Sturdy and Paul Smith from Leicestershire, John Turner of Derbyshire and Ruth Armitage from Nottingham. 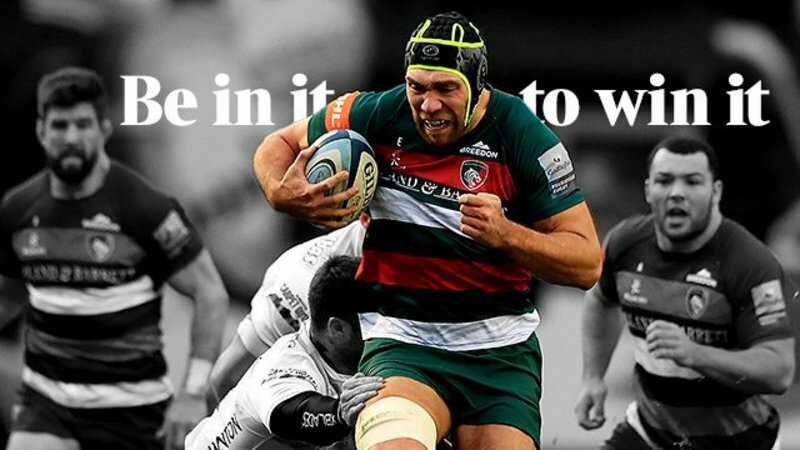 To be in with a chance of winning December’s Mega Draw prize, be sure to sign up to become a TigersLotto member for just £52 a year. You’ll be automatically entered to each of our draws, it’s a easy as that!